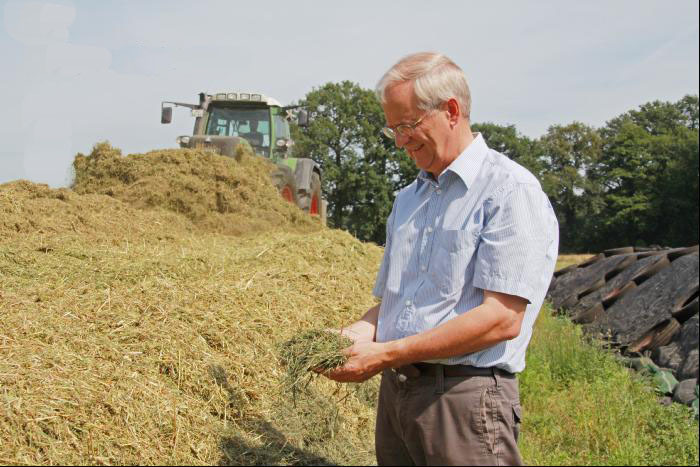 A visiting health minister from Norway has alerted local government officials that the levels of farmers rolling around in silage, naked, was probably a bit too high. Locally called ‘bare hay rolling‘, silage fetishism is said to be particularly popular in Tattyreagh, Loughmacrory, Eglish and Brocagh and is usually performed in the evening when it’s unlikely anyone will be calling to the bespoke silo for a visit. All of the local religious groups have yet to comment on bare hay rolling and have indicated they will furiously search their respective versions of the bible to find out if God, Moses or Jesus said anything about it. Posted on January 15, 2016, in Brocagh, Eglish, Loughmacrory, Tattyreagh and tagged Brocagh, Eglish, farmers, Loughmacrory, norway, Tattyreagh. Bookmark the permalink. Leave a comment.